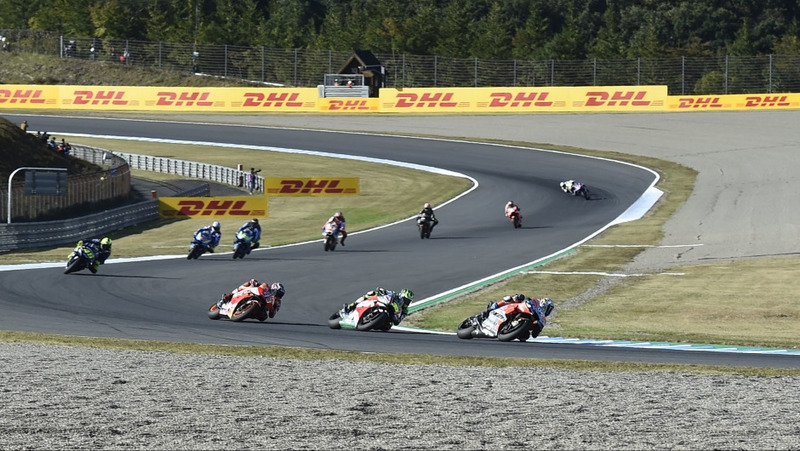 The 2018 MotoGP™ World Championship delivered the closest premier class action since it was first organized 70 years ago. There was no room for error. Every race series dreams of having a season like the 2018 MotoGP™ World Championship. In six of the 18 races, less than a second stood between victory and defeat. 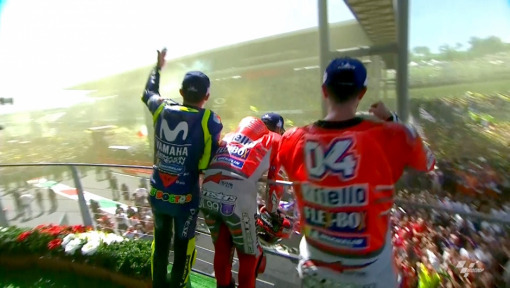 In Assen, the top 15 finished within 16 seconds of one another, setting a new all-time record for the premier class. Five of the six competing manufacturers - Honda, Ducati, Yamaha, Suzuki and KTM made at least one appearance on the podium. 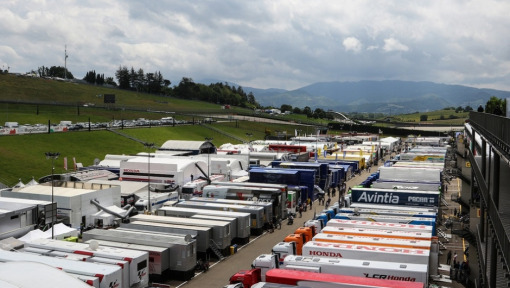 The strategy pursued in recent years by MotoGP™ promoter Dorna and the FIM World Motorcycle Federation has been a runaway success. 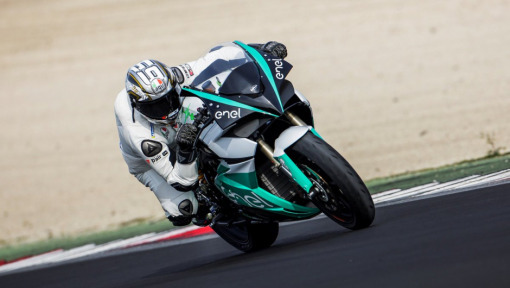 Rule changes such as a standard electronics pack and a single tire supplier (which prevented lackluster, lone rider style finishes on fancy tires), have tightened the strong field of 24 riders. That became more apparent than ever before in 2018. While fans enjoyed first-class, extremely competitive racing the teams were under constant and enormous pressure throughout the entire nine-month season. There was no time to relax. Despite the longest season ever with 19 grand prix weekends, there was simply no room for error or a bad day in such a highly competitive field. A performance even slightly below par meant a missed podium. It took perfection to enjoy the sweet, champagne taste of victory on Sunday. Absolutely everyone in the outfit – from star rider to chief engineer to mechanic – had to deliver peak performance every working day of the season. And that included the logistics provider. 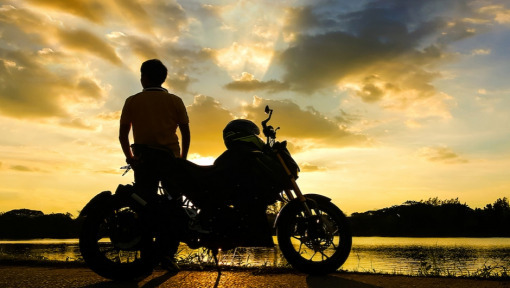 We were expected to deliver the motorcycles and equipment on the dot, whether the race was held in faraway Termas de Rio Hondo, Argentina, the desert of Qatar or on Australia’s Phillip Island. Even if a spare part was needed from the other side of the globe by tomorrow, it had to arrive on time. No excuses. 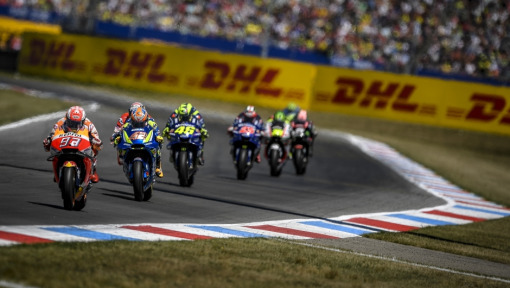 These complex races behind the scenes may not be as exciting as the show put on by the likes of Marc Marquez, Valentino Rossi or Jorge Lorenzo on the racetrack, but as Official Logistics Partner, we pull out all the stops for them. The commitment and fighting spirit that the world’s best riders demonstrate every weekend is inspiring and reminds us that only the best is good enough. Congratulations to Marc Marquez on taking his fifth MotoGP™ world championship title and to Honda on successfully defending the triple crown with victory in the riders’, constructors’ and team championships. And a round of applause for Ducati, Yamaha, Suzuki, KTM and Aprilia for putting the squeeze on the kings of the premier class, Marquez and Honda, throughout the season. The 2018 championship was the closest ever. Now we’ll just have to wait and see whether 2019 gets even closer.